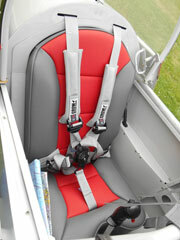 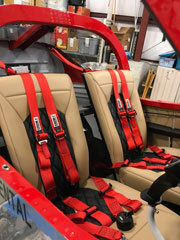 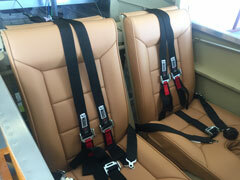 Crow Aircraft Restraints can be built to your specifications. 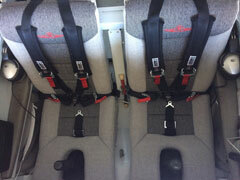 Call and ask for the Aviation Department or download the Custom Seat Belt Order Form below. 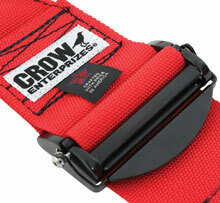 This OPTIONAL adjuster changes the lap belt from the traditional PULL-UP adjustment to a PULL-DOWN adjustment.